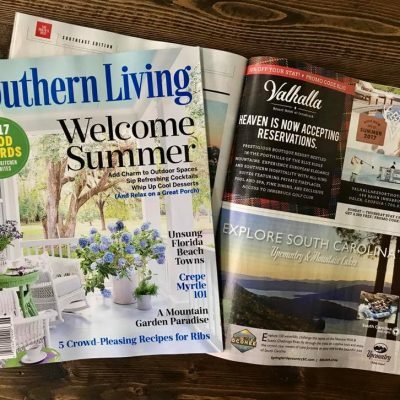 A new one-of-a-kind boutique resort was being built and scheduled to open in July 2017 in Helen, Georgia. 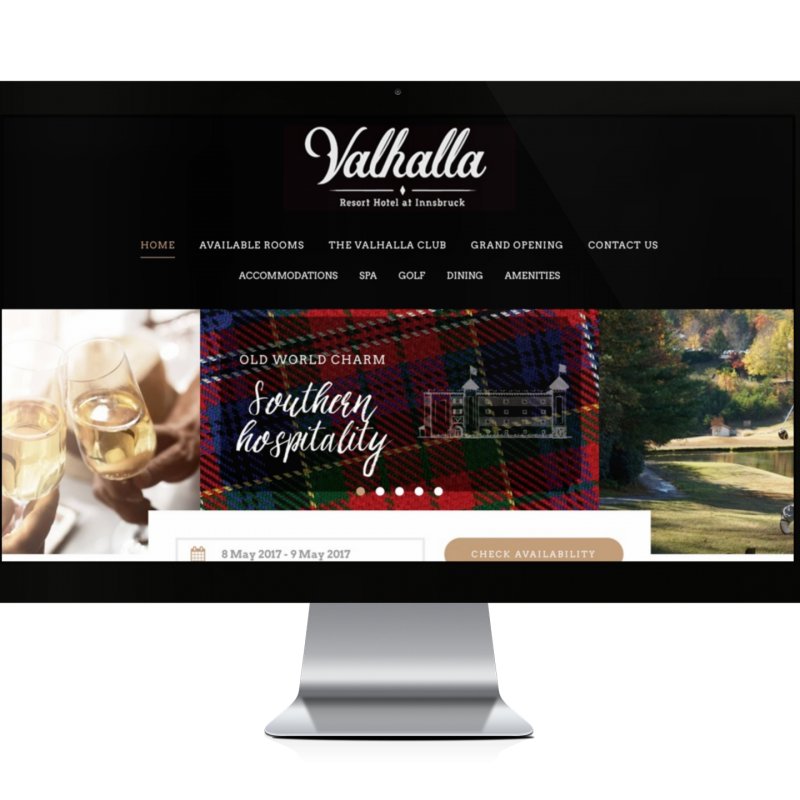 Our task was to establish the Valhalla Resort Hotel brand as an exclusive, luxurious destination while defining and enticing the target audience. 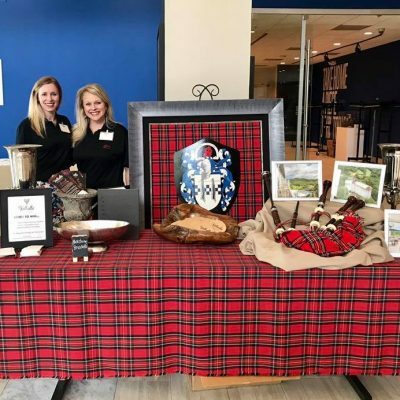 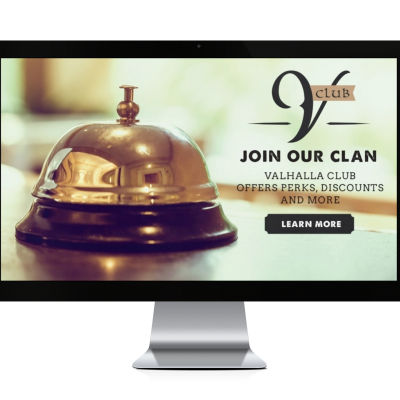 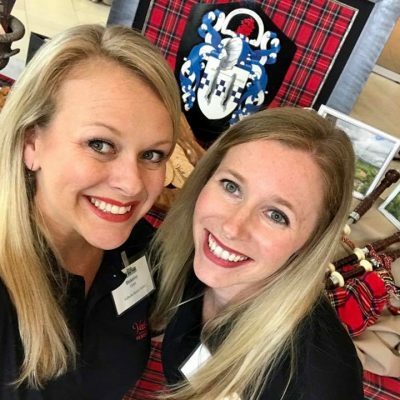 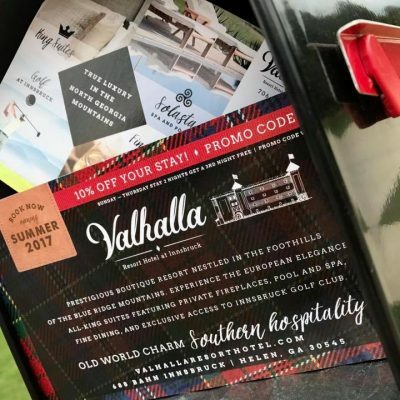 In partnership with the Valhalla Resort Hotel team, we built a strong, measurable strategy by maximizing resources, building precise calendars, and creating intriguing, cohesive, brand-focused content. 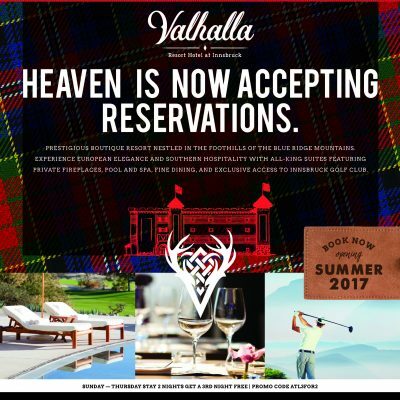 Our initial goal was to drive buzz and excitement that will lead to pre-bookings for the July 2017 opening. 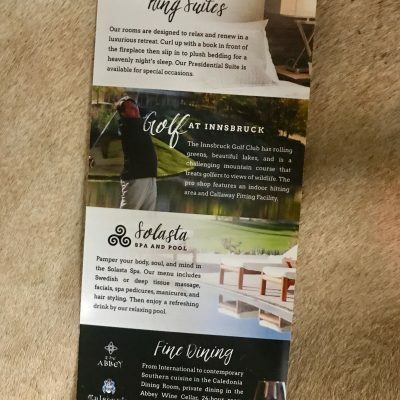 During construction of the property and the website, we focused on growing fans/followers through social media, so they could follow along with the progress and feel a stronger connection and familiarity with the property even before arrival. 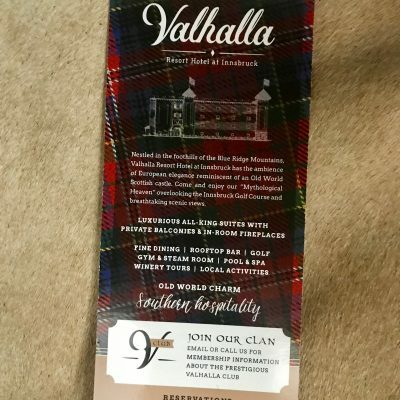 Potential future guests were able to utilize this current, timely form of communication as a consistent touch point with Valhalla’s target audience and future guests. 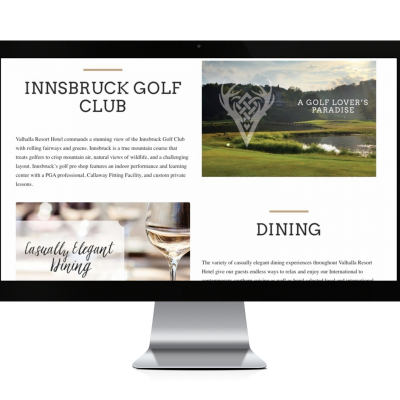 With the intensity and timing of developing our brand at the same time we were building and opening the new resort, Chatterbox’s partnership allowed us to focus on the daily operations and construction of a 5-star resort while they handled all of the branding and marketing efforts from social media and website development to ad design and ad buys. 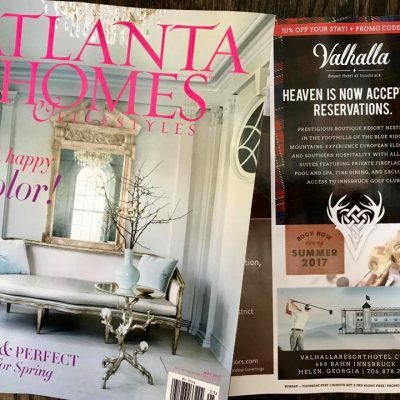 We worked so seamlessly together, that Chatterbox felt like a true part of our Valhalla family and team.